It searches for values input by the user with a wide variety of options such as "Unknown Initial Value" and "Decreased Value" scans. Cheat Engine can also create standalone trainers which function on their own without Cheat Engine. 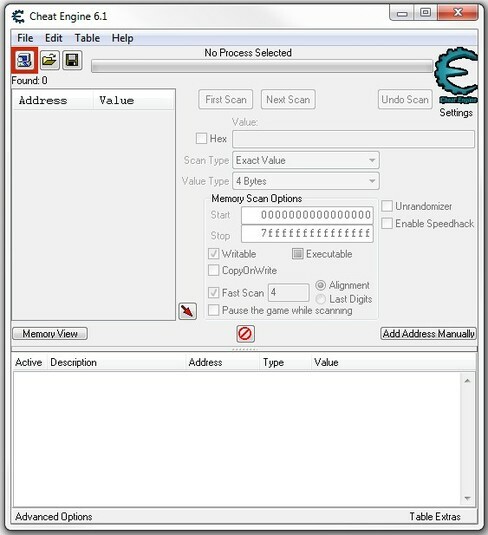 Cheat Engine can also view the disassembled memory of a process and make alterations to give the user advantages such as infinite health, time or ammunition. It also has some Direct3D manipulation tools, allowing you to see through walls, zoom in/out and with some advanced configuration allows Cheat Engine to move the mouse for you to get a certain texture into the center of the screen.